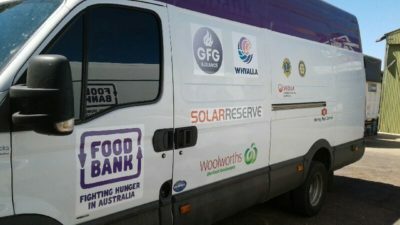 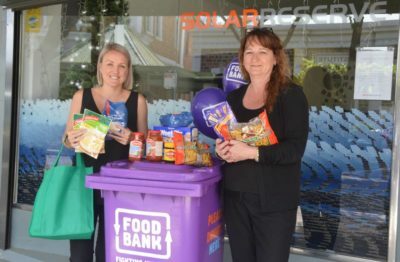 Recognising the need for fresh and healthy fruit, vegetable and meat options to compliment the local food drives, SolarReserve partnered with the local Salvation Army branch to fund vouchers for distribution over the holiday season. 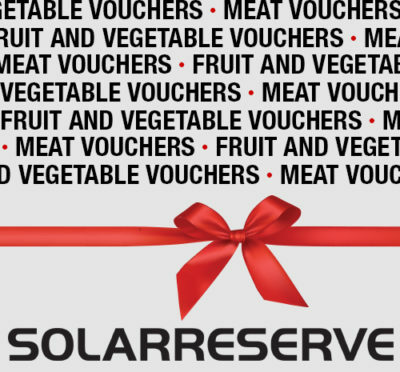 Vouchers can then be redeemed at local stores when required. 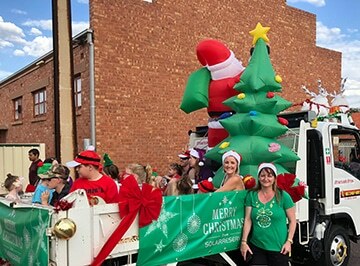 The local SolarReserve team helped spread some Christmas joy by entering a float in the 2018 Rotary Port Augusta Christmas Pageant. 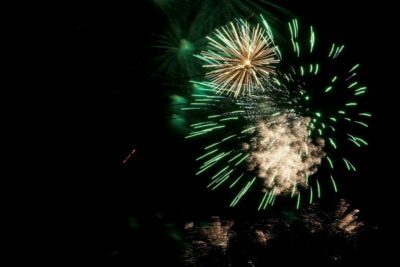 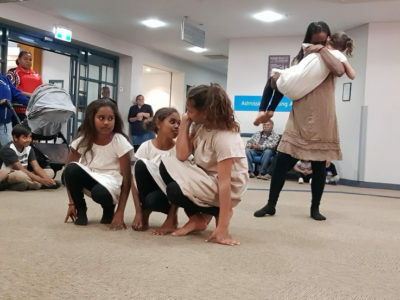 Our local Aurora team was excited to get in the festive spirit and celebrate the holiday season with friends, family and the Port Augusta Community. 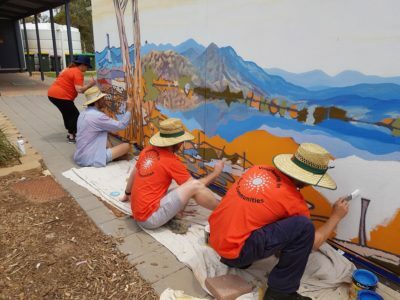 A collaboration between Stirling North Primary School (SNPS), SolarReserve and Wilmington-based artist Joel Plevin has captured the beauty of the Flinders Ranges through a head-turning mural.